They have populated shaded areas below trees and grown in tiny crevices for millions of years. We are talking about ferns, which nicely decorate many dark or inhospitable places with their elegant fronds. The sword fern can surely be considered one of the most popular types, which have enriched our apartments for generations. 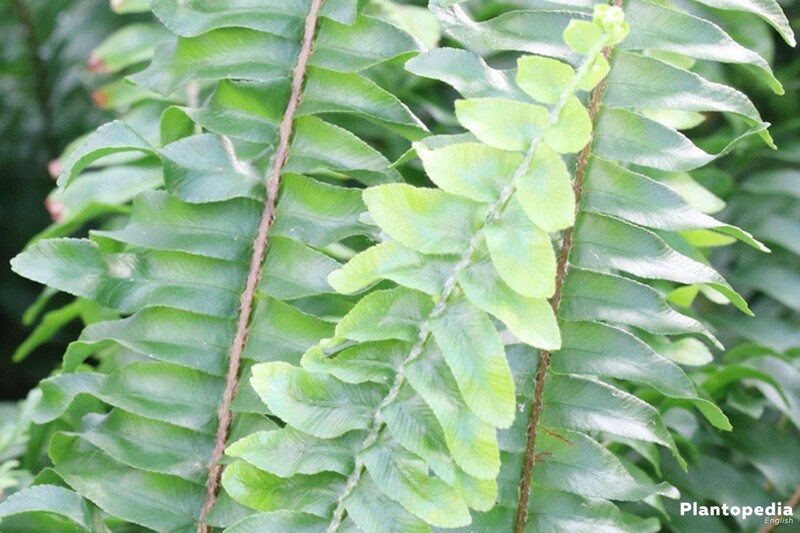 The following care instructions will show you how to properly tend for sword ferns. Ferns ensure an exceptionally tropical atmosphere in every apartment. 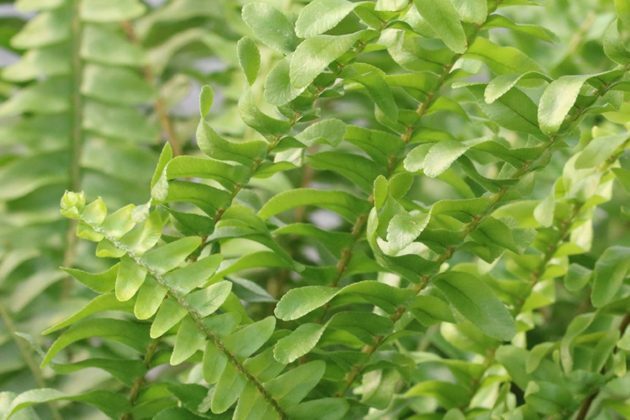 One of the most commonly popular types is the Nephrolepis exaltata, the so-called sword fern. It belongs to the evergreen ferns which originated from the tropical regions of the world, especially from Central America and Africa. There, the sword fern either grows in swamps or as an epiphyte on trees. 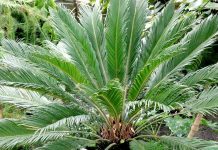 Its fronds are shaped like an auricle and measure between 60 and 100 cm in length, even up to two metres in nature. For over 300 million years ferns have populated the earth – and they still do look a little rustic nowadays. 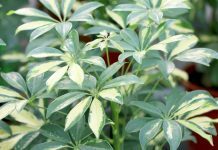 This could possibly be one of the reasons why this striking ornamental plant has been a popular houseplant for so long. In contrast to their ancestors, present-day specimens, such as the Nephrolepis exaltata, are much easier to handle and care for. 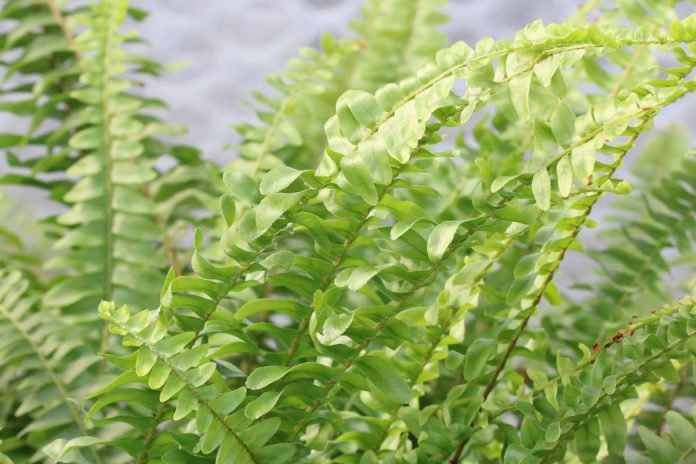 Since the sword fern is quite robust, it can handle the occasional mistake in its care and maintenance. It cannot, however, dispense with moisture. The Nephrolepis exaltata is the one type of fern which can be kept and maintained in our apartments the easiest. Nevertheless, there are some requirements that need to be met in order for the sword fern to grow healthy and strong. 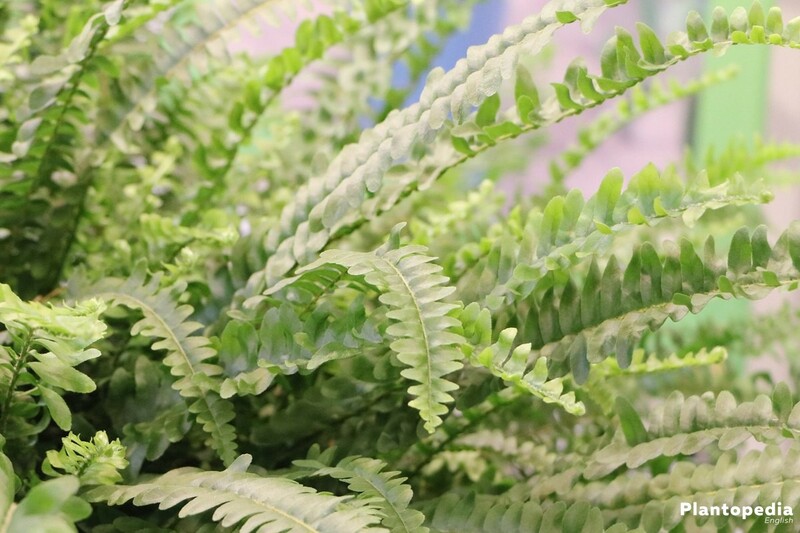 The sword fern should be offered a bright spot in the apartment, without being exposed to direct sunlight. 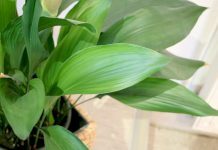 Although the plant tolerates a shady place over a short period of four to five weeks, it will become weak after some time. The Nephrolepis exaltata flourishes best being placed on either an east- or west window, where it is protected from direct midday sun. 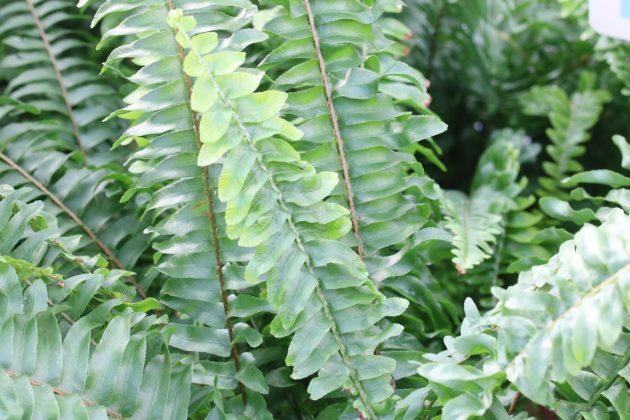 Since the sword fern originates from tropical regions, it is not used to the cold and will die at temperatures below 10 degrees celsius. Therefore a year-round cultivation at room temperature is most suitable to its needs. Although in nature, the sword fern prefers to grow in areas with semi-shade or even in the shadow of trees, indoors it flourishes the most in bright and filtered lighting conditions. 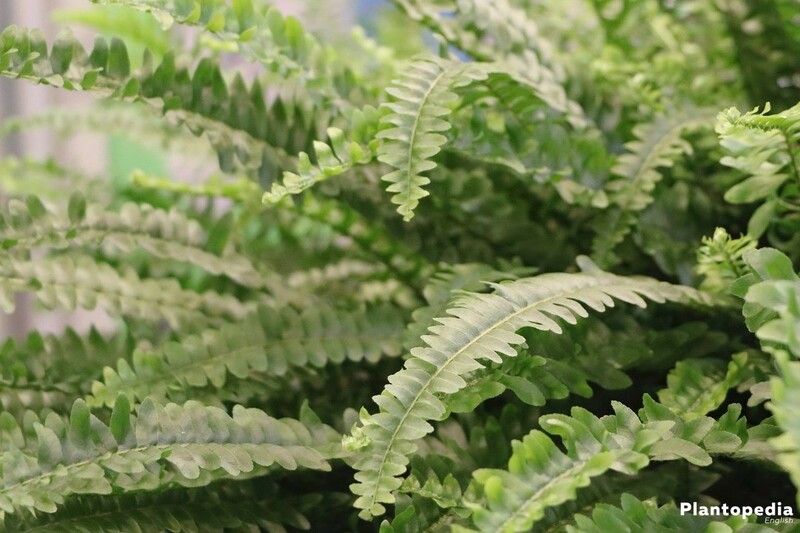 Its decorative aspect can be emphasised best if the fern is cultivated on a pedestal or hanging planter. 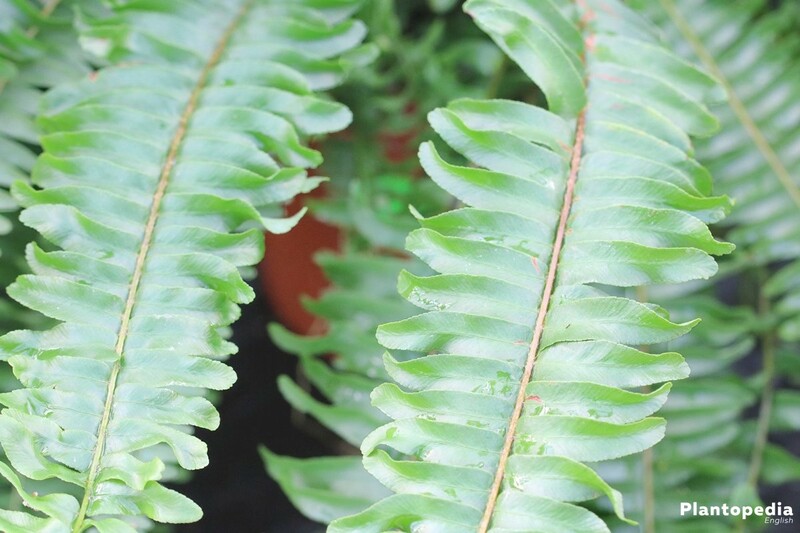 Since the sword fern is lacking resistance of the cold, it is preferably kept and cultivated at room temperature. To provide optimal conditions for growth, a suitable substrate is of vital importance. 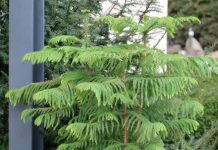 Because the Nephrolepis exaltata has shallow roots, it does not need a large planter. The sword fern’s roots need a lot of moisture, but should never stand in water. 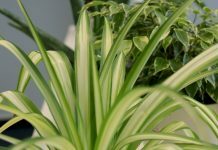 Therefore the plant has high demands on its substrate, which on the one hand should be retentive, whilst on the other hand still being permeable for water and air. Once the sword fern is well-located, as well as placed in a consistently humidified air, it can manage well with conventional potting soil. Once the Nephrolepis exaltata’s roots have filled up its current container, the plant will need to be relocated to a larger planter. Whether this is the case can be easily detected by carefully pulling the root bale out of its pot. If fresh, whitish root fibrils are visible on the outer edge of the bale, it is time to repot the plant. 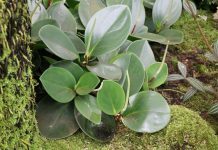 As soon as the planter cannot be replaced by a large one, the plant can be trimmed instead. To do so, remove the sword fern from its container and cut some of its outlying roots. After having cleaned up the planter thoroughly, the fern can be put back into the pot. Then fill up the container with as much soil as necessary. Be careful to make sure that the sword fern’s root bale never dries out completely. As long as it is kept in temperatures far above 15 degrees celsius it will need plenty of water. 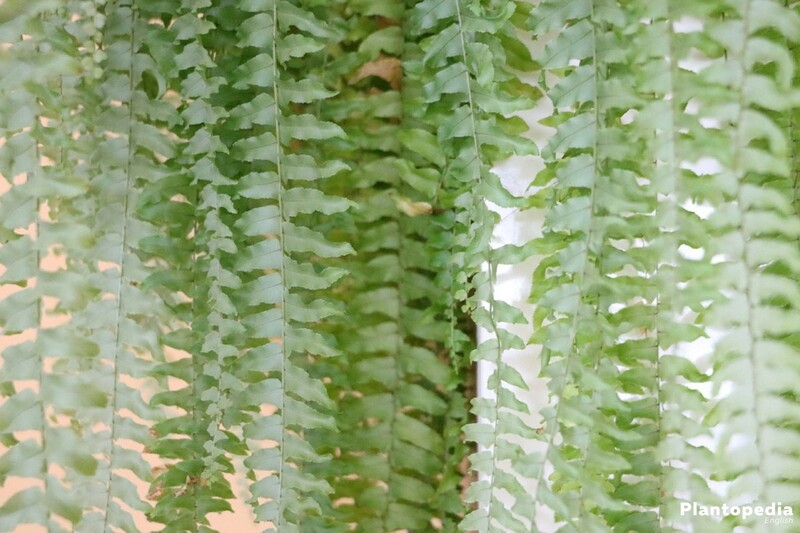 In order for the substrate to remain damp permanently, you should water the fern frequently. It can tolerate the occasional standing moisture, although continuous waterlogging will ultimately lead to root rot. During summer time the root bale can be immersed in soft water at room temperature for 10 to 15 minutes. Excessive water should be drained properly afterwards. If temperatures drop below 16 degrees celsius for longer than two or three days, the upper third of the substrate should completely dry out before the plant can be watered again. 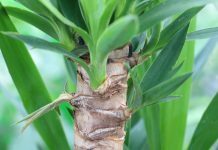 The root bale should, however, never completely dehydrate, as the usually robust plant will react to this by immediately shriveling up its leaves. Stagnant and soft water at room temperature works best for watering. In addition to a moist root bale, the sword fern requires high humidity to grow its luscious green fronds. Due to this, it thrives particularly well in the kitchen or bathroom. 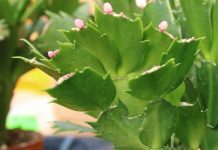 Occasionally spraying it with lime-deficient water will benefit its health, especially in the winter with heaters reducing humidity. Putting the planter on top of a coaster filled with wet cobblestones, as well as setting up an air humidifier has proven to ensure ideal culture conditions. 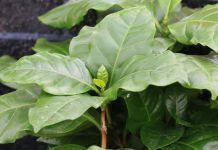 Recently potted plants do not require additional fertilizers during the first year, since the fresh substrate contains sufficient amounts of nutrients. All sword ferns cultivated in the same substrate in the long run need additional fertilizers during their active growth phase. 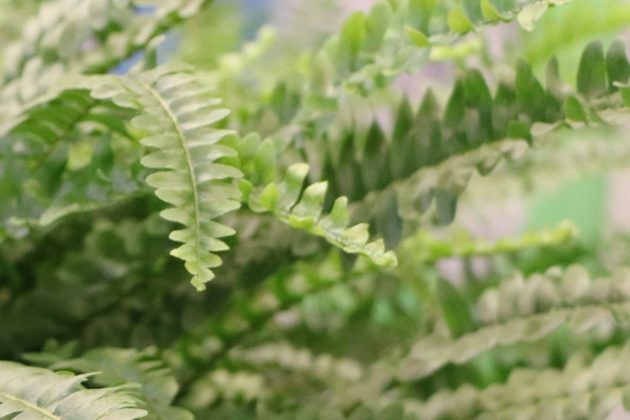 In principle, the sword fern does not need to be trimmed regularly. A targeted cut is only sensible or even vital once its fronds are dying due to dryness or disease. The Nephrolepis exaltata does not require a distinct hibernation. 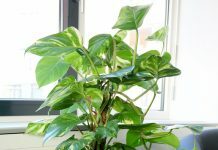 With temperatures below 10 degrees celsius, the plant will cease its growth; specimens that have spent the summer outdoors should therefore be brought back into the apartment. 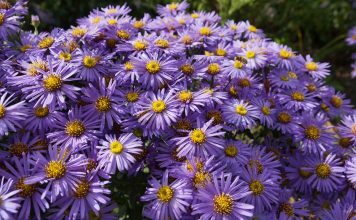 Once temperatures at night fall below 12 degrees celsius, outdoor plants have to move into their warm winter accommodation. 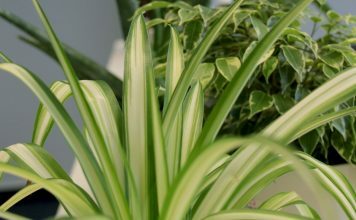 Between October and February, indoor plants grow more slowly due to the reduced amounts of light. During this time they should be watered a little less and not be fertilized either. If the sword fern has been accidentally exposed to cold temperatures, its upper plant parts will die. 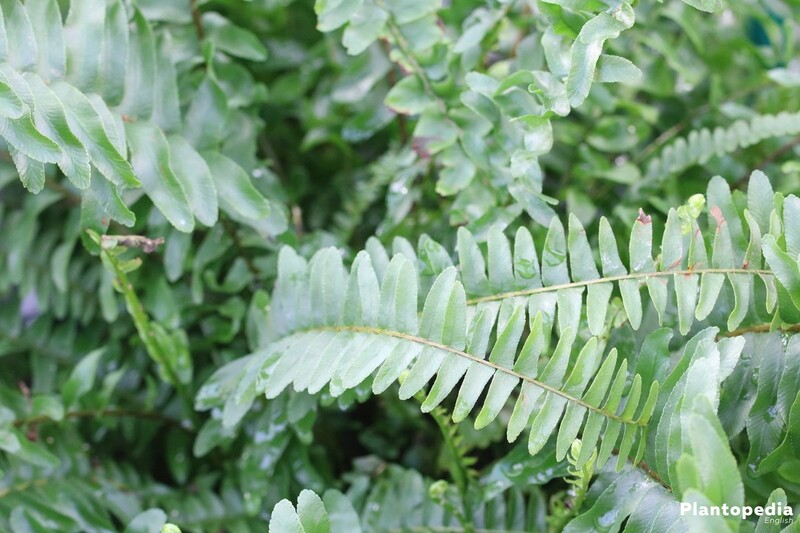 In this case, cut back all fronds up to 5 cm and put the fern in a warm location. Usually the plant will recover in a short time and sprout again. Outdoor plants can be accustomed again to exterior lighting and temperatures conditions from mid-May. 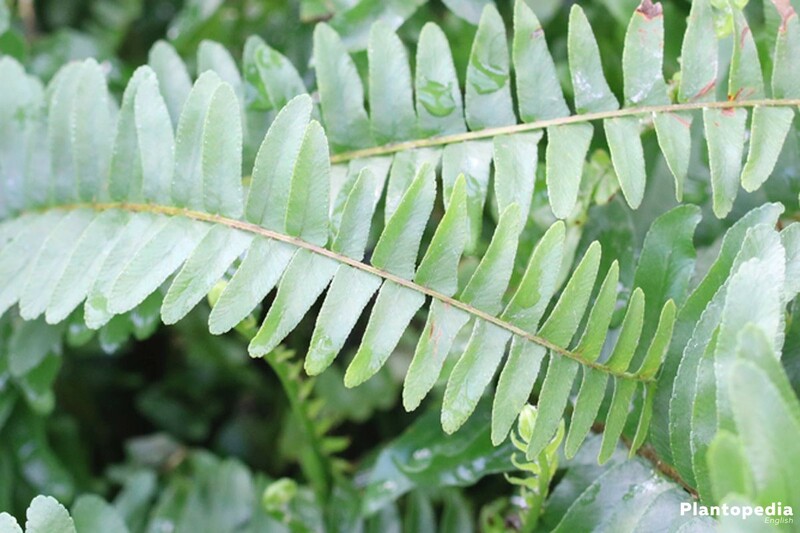 If overnight temperatures fall below 12 degrees Celsius, the sword fern should be stay indoors at night. Because ferns such as the sword fern belong to the type of plants which reproduce via spores, they don’t form blossoms and seeds. In principle there are two options for reproducing sword ferns: via rhizomes or spores. 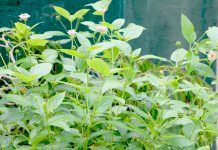 The easiest and most effective method is a reproduction through offshoots, which can be done by inexperienced hobby gardeners as well. In general, sword ferns can also grow in quite small planters. 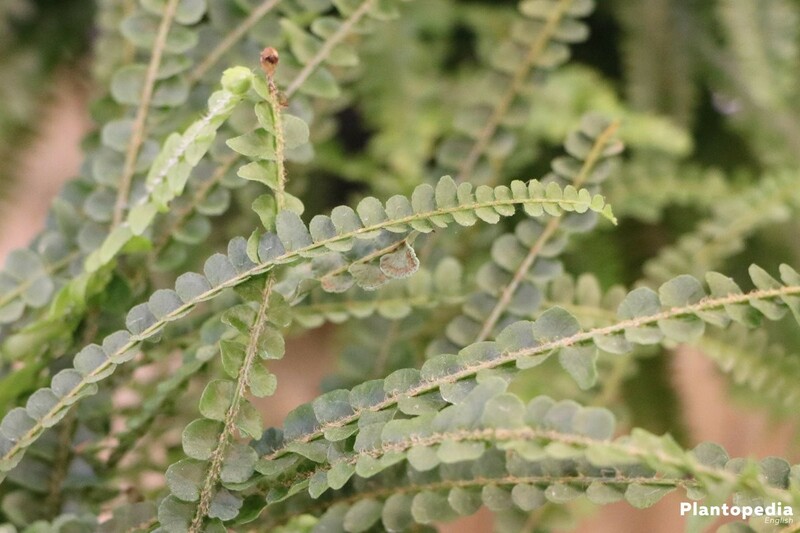 If, however, the fern is expected to spread via rhizomes, it needs a larger container in order for the gardener to “harvest” the offshoots after some time. To reproduce the plant forms lateral spurs just below floor level, on which ends roots and leaves can grow. These seedlings have to be provided with water and nutrients by the mother plant for some time. The young sword fern doesn’t require special measures and is cultivated just like fully grown ferns. Old and well-developed sword ferns with more than one vegetation point (funnel) can easily be reproduced through division. 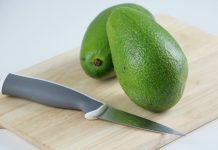 To do so the plant should be pulled out of its pot and be cut using a very sharp knife. Make sure not to cut through any of the funnels which are shaped like rosettes. 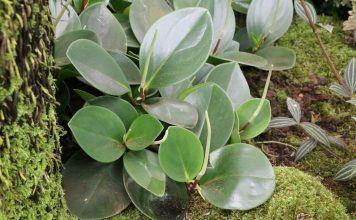 Afterwards both plant parts can be planted in separate containers. Only pure sword fern types can be reproduced via spores. Unfortunately, the spores of hybrids and specific cultivated breeds are not capable of development. On the back of the fronds, the spores are located in dark capsules. These are not in mature condition in healthy and robust plants. They only mature once the plant is threatened to die. This can be simulated by cutting off the fronds and putting them on newspaper or in an open paper bag for a couple of days. In dry and warm conditions the capsules will open up within a few days and release the spores. In the next time a muscoid surface with form on the constantly damp substrate. 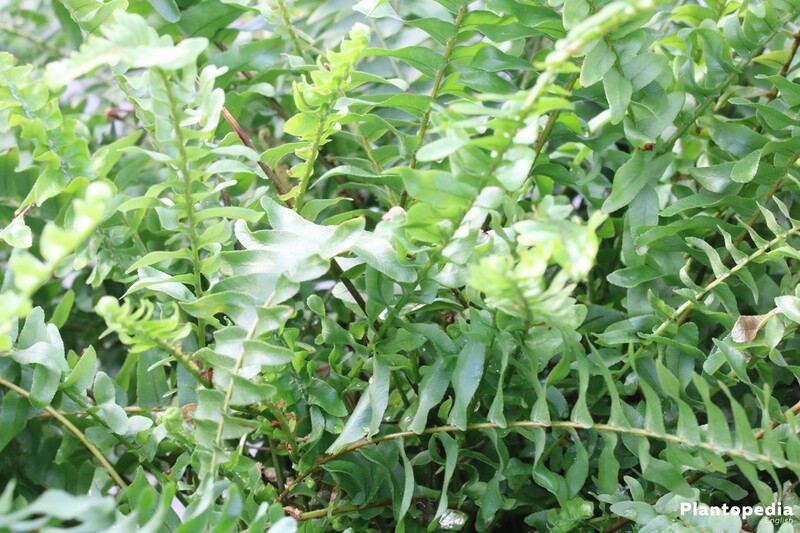 Under favourable conditions, small sword fern plants will evolve during the following months, which can be isolated. The most disruptive factors are dryness and cold temperatures, as well as, above all, germs. Therefore you should only use sterile soil and tools and boil the water prior to moisturising the substrate. Usually sword ferns are quite resistant and are only rarely afflicted by parasites. The occasional fungal disease may occur. 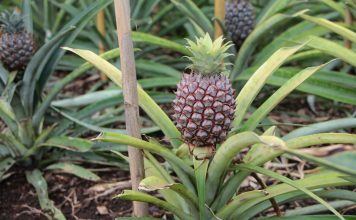 In most cases these are resulting from mistakes made in the care and cultivation of plants, especially regarding watering. External water logging and low oxygen levels in the root bale at cool temperatures enhances the growth and spread of harmful fungi, such as Pythium and Phytophtora. 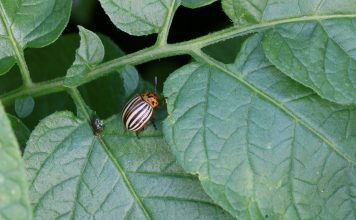 These active rotting parasites cause root rot and blackleg in plants. Plants will weaken and begin to wither, the roots are rotting and change to a brown colour. Diseased plant parts must immediately be cut off. Fill in fresh, sterile substrate and keep it less damp. 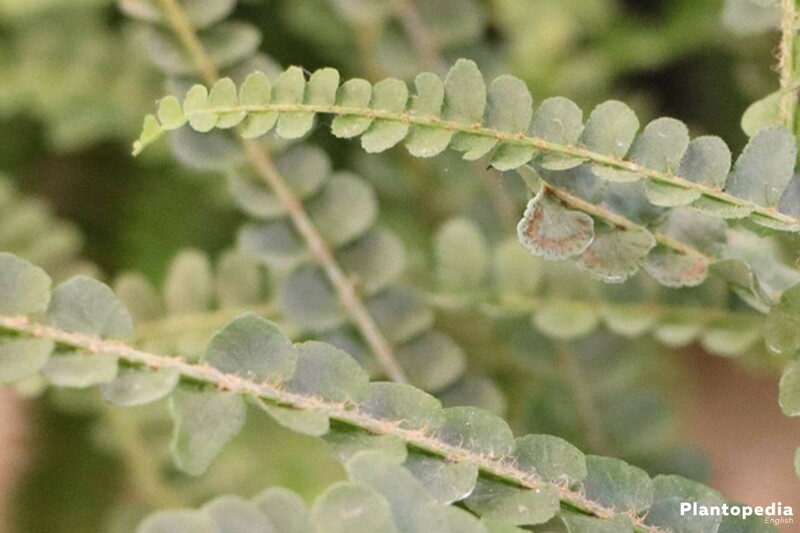 In contrast to fungal infections leading to root rot, there are fungal diseases that predominantly occur in moist and hot weather conditions in weeds and ferns, such as the sword fern. These include the species of the fungus genus Rhizoctonia, which cause brown spots on the leaves. In practice, mixed infections of Pythium and Rhizoctonia occur frequently. The pathogen only rarely infects the growing points, but instead prefers leaves and roots. This way the plant will die, but can generally sprout again if conditions worsen for the fungus. Just like nearly all indoor plants, the sword fern can also be afflicted with various parasites if conditions are unfavourable, e.g. humidity levels are low (especially during the heating period). To combat the parasites radically, a solution of spirit and soap can be sprayed daily on infected plant parts. Adhesive stickers have proven to be effective against fungus gnats. Diseased fronds should be cut off and disposed. Simultaneously the substrate should be checked for good drainage and location.